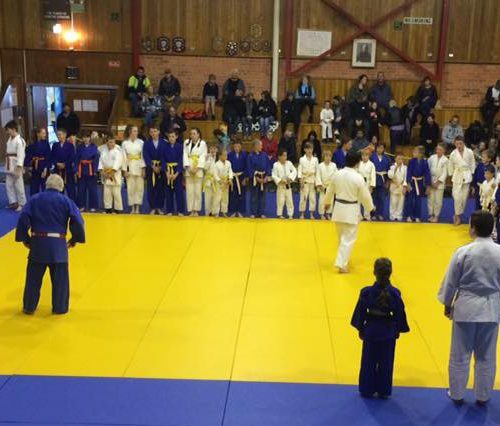 Ulverstone Judo Club are pleased to announce an upcoming grading session. 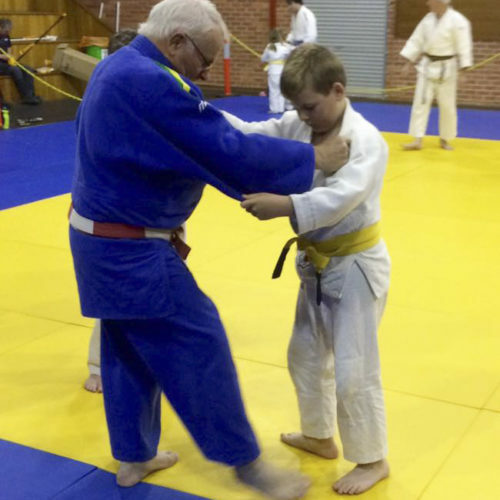 Juniors Tuesday 23 October 5 – 7pm and Seniors Wednesday 24 October 6.30 – 8pm. 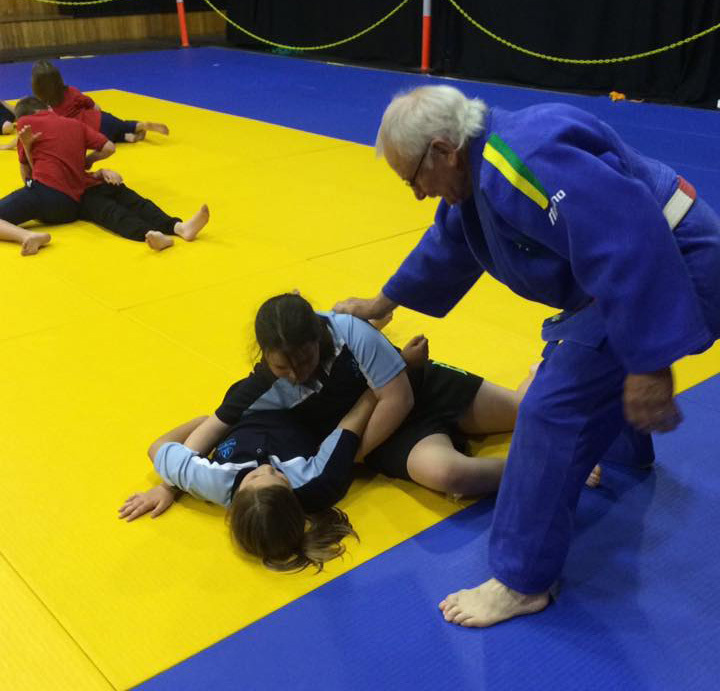 Conducted at the Ulverstone Sports and Recreation Centre. 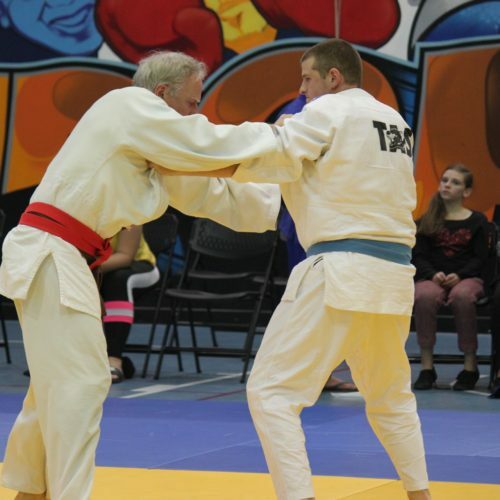 Further details conduct Jamie Dodd 0448 337 440.